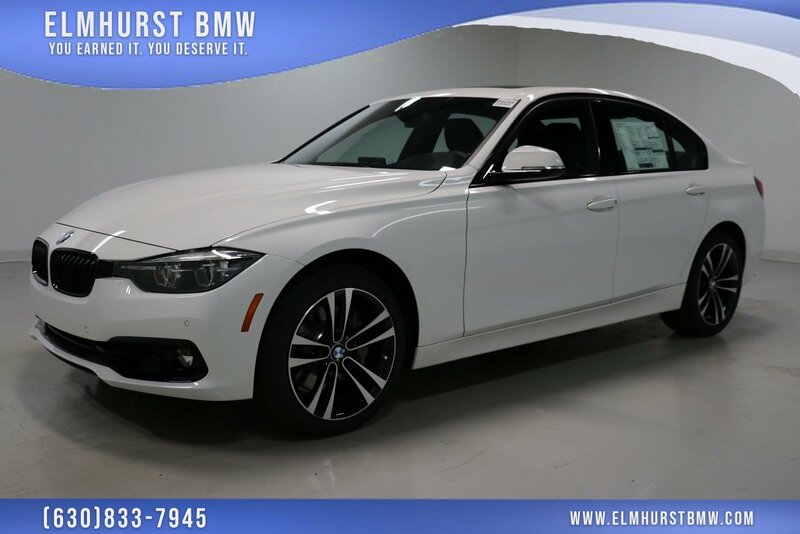 Only 3 340i xDrive models left in stock! Vehicle pricing includes all offers and incentives. Tax, Title and Tags not included in vehicle prices shown and must be paid by the purchaser. While great effort is made to ensure the accuracy of the information on this site, errors do occur so please verify information with a customer service rep. This is easily done by calling us at (844) 671-0006 or by visiting us at the dealership. 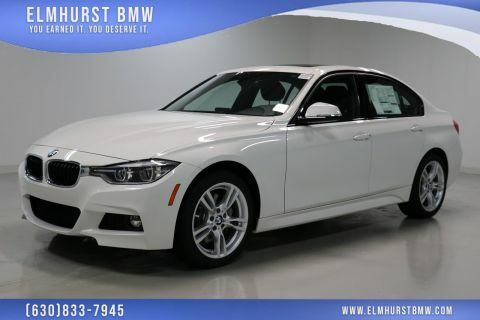 2018 BMW 3 Series 340i xDrive Alpine White Odometer is 557 miles below market average! 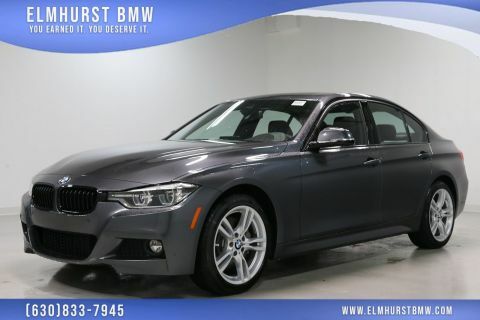 Heated Rear Seats, Active Blind Spot Detection, Advanced Real-Time Traffic Information, Apple CarPlay Compatibility, Head-Up Display, Heated Front Seats, Instrument Cluster w/Extended Contents, M Sport Package (337), Nappa Leather Steering Wheel, Navigation System, Park Distance Control, Premium Package, Remote Services, Shadow Sport Edition, Sport Edition, Wheels: 18 x 8 Bi-Color Jet Black (Style 397). 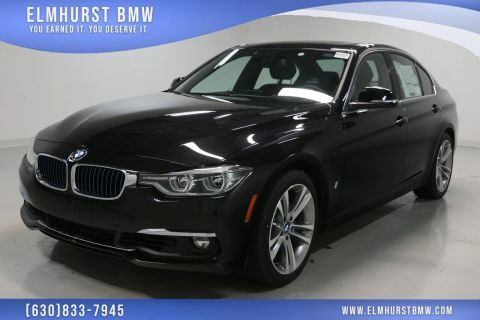 21/31 City/Highway MPGAs the oldest BMW dealership in the Chicago Metro area, our family-owned and operated dealership has been serving customers since 1961!